Bradford Thermoseal™ Wall Breather is a perforated Light Duty aluminium foil and polyweave fabric weather barrier that is laminated together using a fire retardant hot melt adhesive. This product also contains a fire retardant adhesive and a polymer coating. 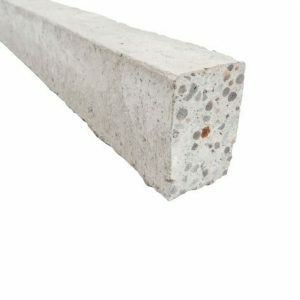 This product meets the requirements of the AS/NZS 4200.1 and is suitable for use in Australian residential applications. 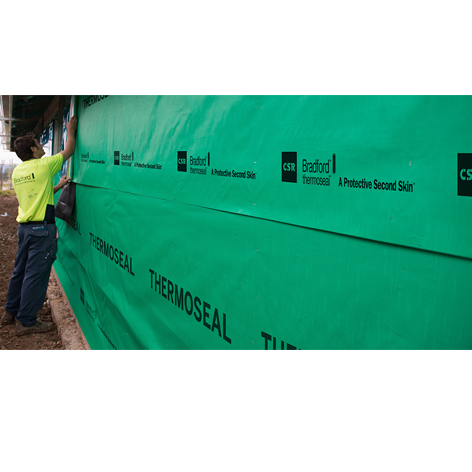 Bradford ThermosealTM Wall Breather is suitable for residential brick veneer walls. The reflective aluminium side should face inward towards the internal stud cavity and the non-reflective polymeric side should face outward towards the brick cavity. 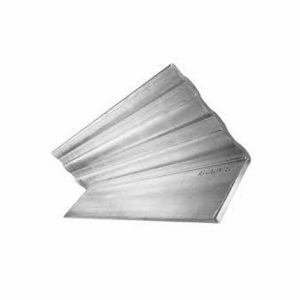 The product is designed to provide a reflective air-gap R-Value when there is no insulation in the stud cavity. This product is suitable for use in BAL regions 12.5 to FZ in accordance with AS 3959.